“Here To Eternity” was co-written by Cindy, Chad Roland and Jeff Stansbury and is from the ‘True North’ album, co-produced by Chris Latham and Chad Roland. 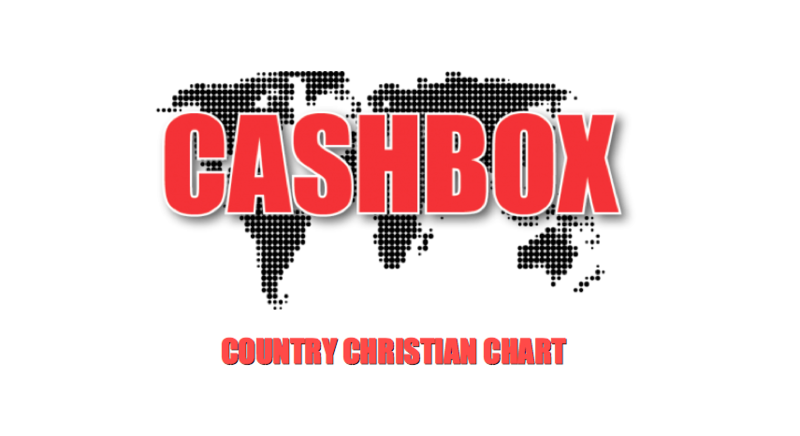 The single has also reached the #2 spot on the Christian Voice charts as well. 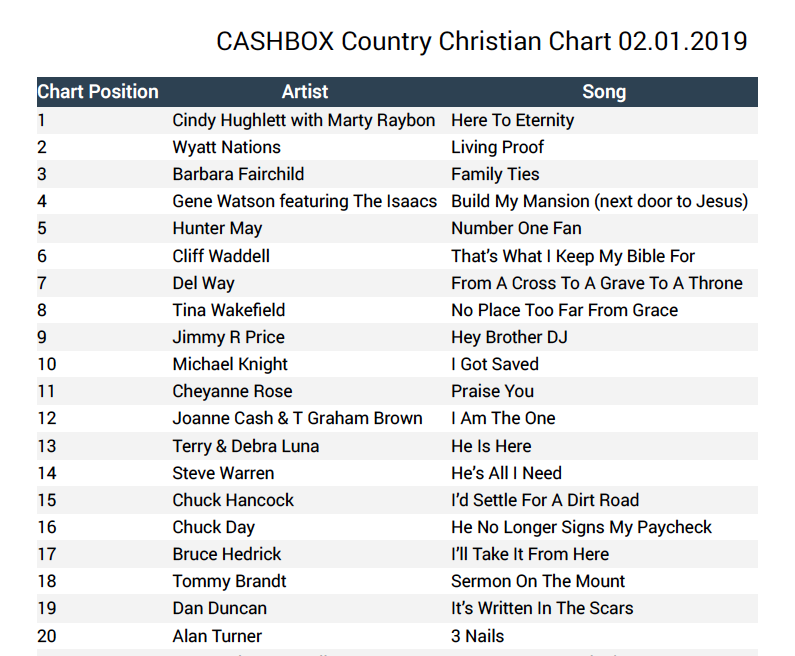 Cindy’s multiple Number One’s and Top 10’s have populated the Cashbox, Christian Voice, Christian Music Weekly & International Charts. Cindy is currently in pre-production and planning for her 10th Studio Album with the Legendary Ron Oates as producer.